The rest of the world might be hyperventilating about privacy concerns around Facebook at the moment, but China has shown, once again, that it operates on a whole different level. 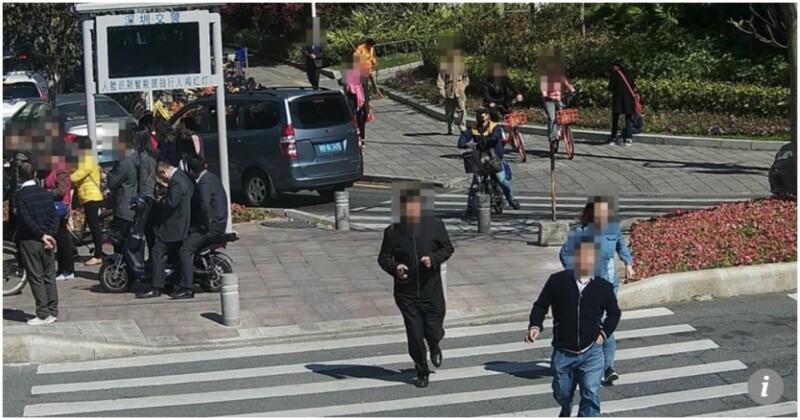 The Chinese city of Shenzhen is putting in place a plan that will identify jaywalkers — people who cross roads at areas other than pedestrian crossings — through facial recognition technology, and match offenders with a government database. These jaywalkers will then be automatically sent fines to through text messages. The transgressions will be recorded, and people who break the rules too often can have other privileges impacted, including the ability to take loans from banks. And this isn’t just an Orwellian plan that will be implemented at some point in the distant future. Since April 2017, Shenzhen already has cameras of at major intersections to capture photos of pedestrians. These 7-million-pixel cameras identify offenders through facial recognition technology, and their photos, family names and government IDs are displayed on large LED screens above the pavement. This public shaming appears to be paying off. 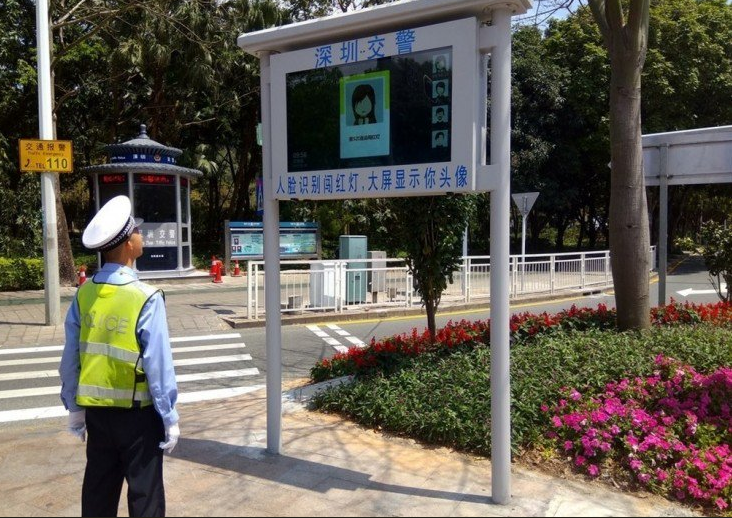 In the 10 months since the cameras were introduced, at just one intersection in Futian district, the photos of 13,930 jaywalkers were displayed on the large screens. “Jaywalking has always been an issue in China and can hardly be resolved just by imposing fines or taking photos of the offenders. But a combination of technology and psychology … can greatly reduce instances of jaywalking and will prevent repeat offences,” said Wang Jung, the director of the company that has installed the cameras. And while the idea might sound disconcerting, it’s not fundamentally different from how things operate as of now. Instead of stationing a human policeman at traffic crossings who approaches offenders and fines them on the spot, facial recognition has neatly stepped in and taken his place. It isn’t as though this technology is ground-breaking — if facial recognition techniques can be used by Facebook and Google to identify and categorize pictures from your last vacation, it might be unrealistic to expect law enforcement agencies and government bodies to not use it. The march of technology is inexorable and constant, and there’s no knowing what sort of world it’s going to create.